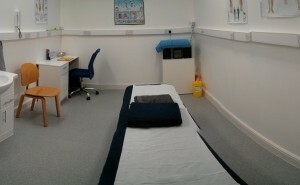 Your Osteopathy Clinic in Prescot serves patients from Prescot, St. Helens, Sutton, Rainhill, Widnes, Whiston, Knowsley. We are conveniently located about a 1 minute from M57 junction A57 (Prescot Junction). There is parking available on the street by the clinic (free 1hr parking, given there is space available) or across the road (30 second walk) in public car park (60p per hr). Please call for free advice about Osteopathic treatment for your ailment!!!!!! Why running, hoping and jumping is good for you! or call 07707351977 for free advice about osteopathic treatments for your ailment.YourOsteopathy serves throughout Liverpool and Merseyside with locations in Crosby,Prescot, Runcorn and Chester.